Start taking classes at Equilibrium The Holistic Living Project and other studios! 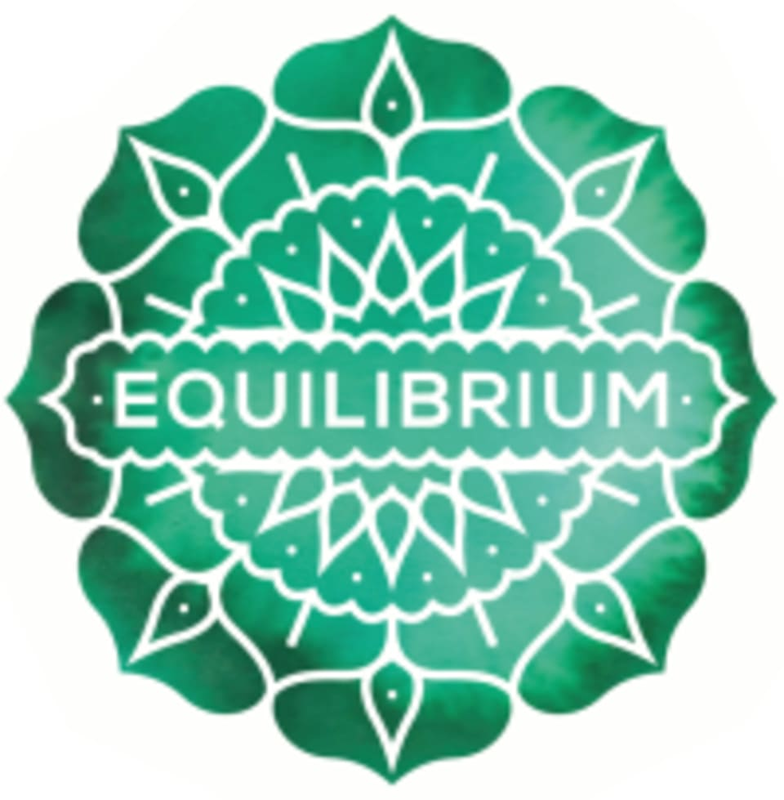 Ellie Johns is an Adelaide based health professional and founder of Equilibrium. She has worked as a personal trainer for the past 10 years and recently added lifestyle coaching and yoga to her repertoire. Ellie's approach is to target all aspects of health using methods to balance the mind and body. Sign up for a session today and start changing your life today! These classes meet and are held at the John Miller Reserve, Esplanade. Such great insight and knowledge about the human body. Made me work up a sweat!